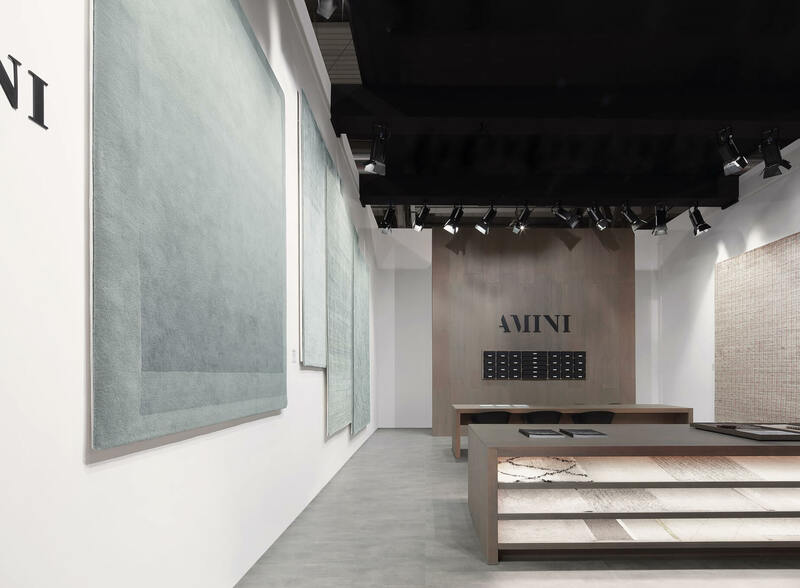 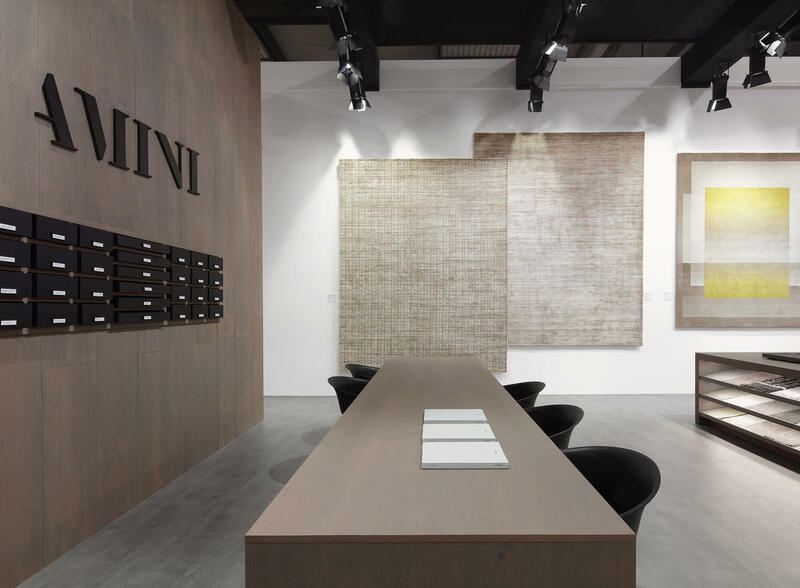 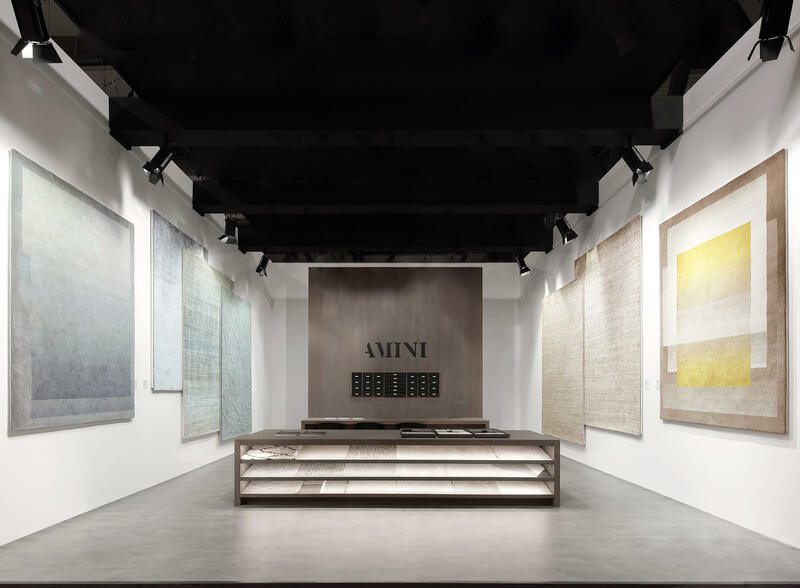 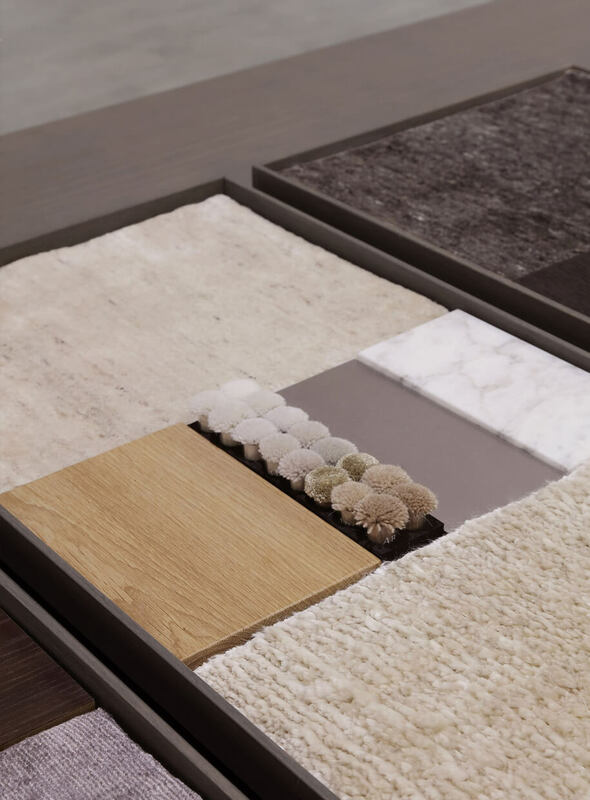 Amini presents Trasparenze, a new carpet collection perfectly balanced between two-dimensionality and three-dimensionality through an endless game of combinations and chromatic overlapping. 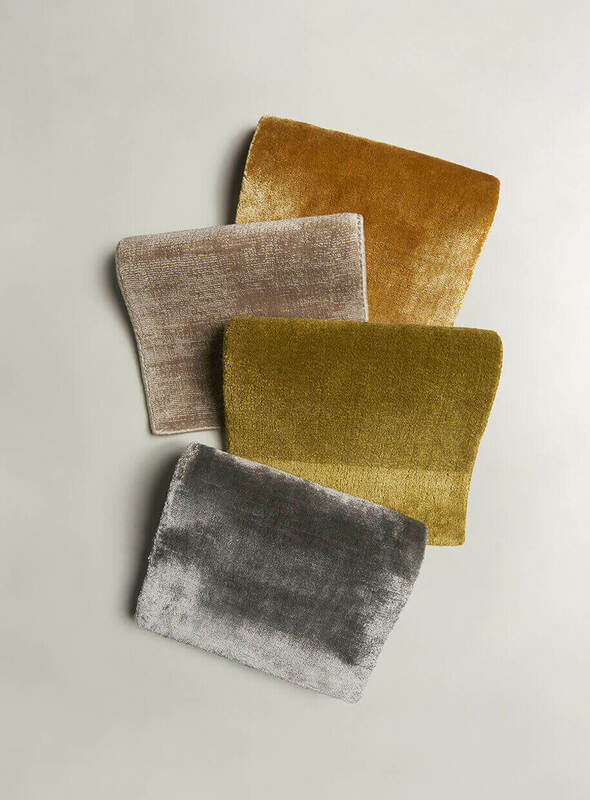 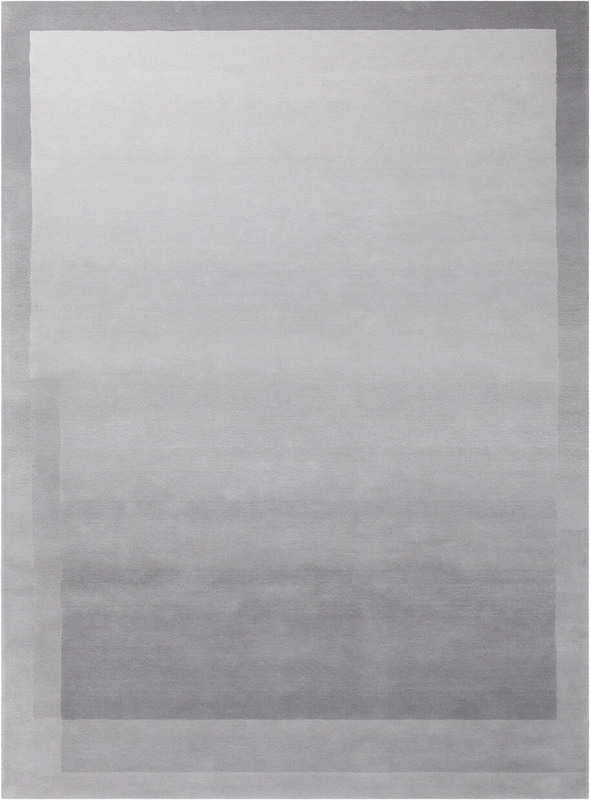 Viscose and hand tufted wool rugs realized in India by expert local craftsmen. 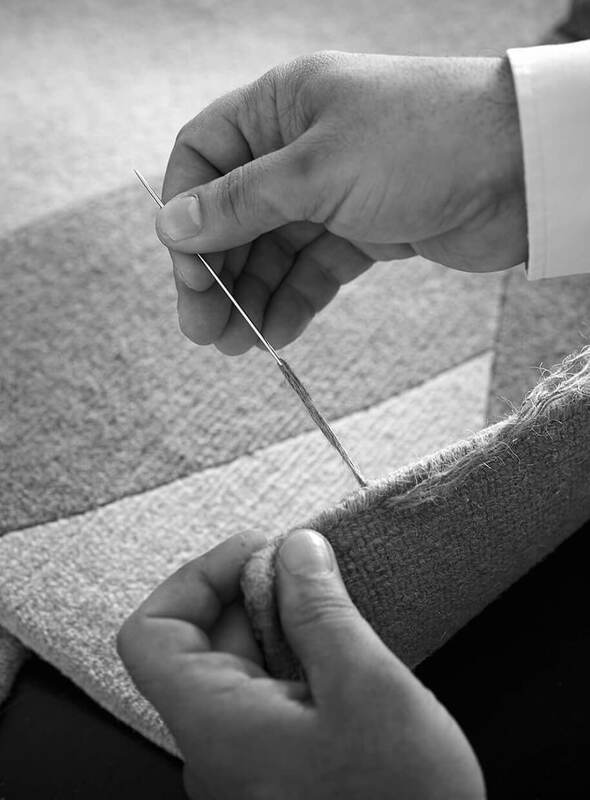 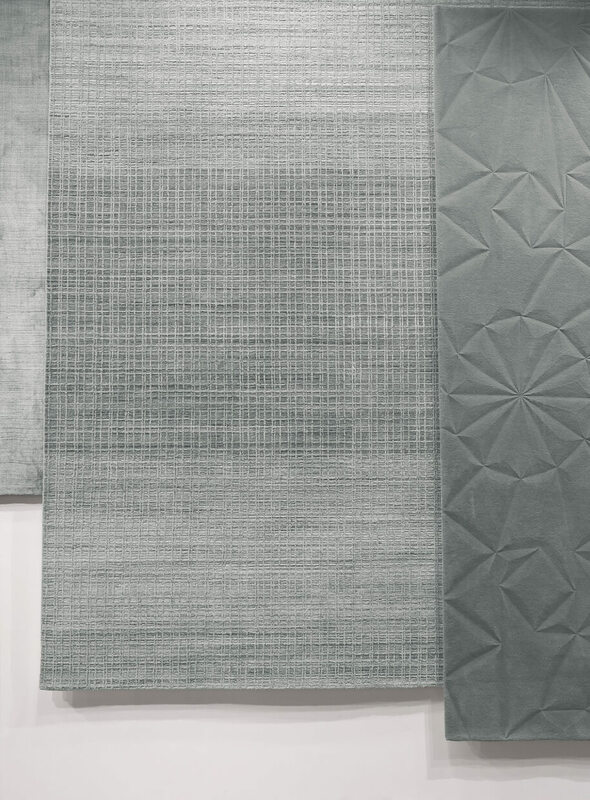 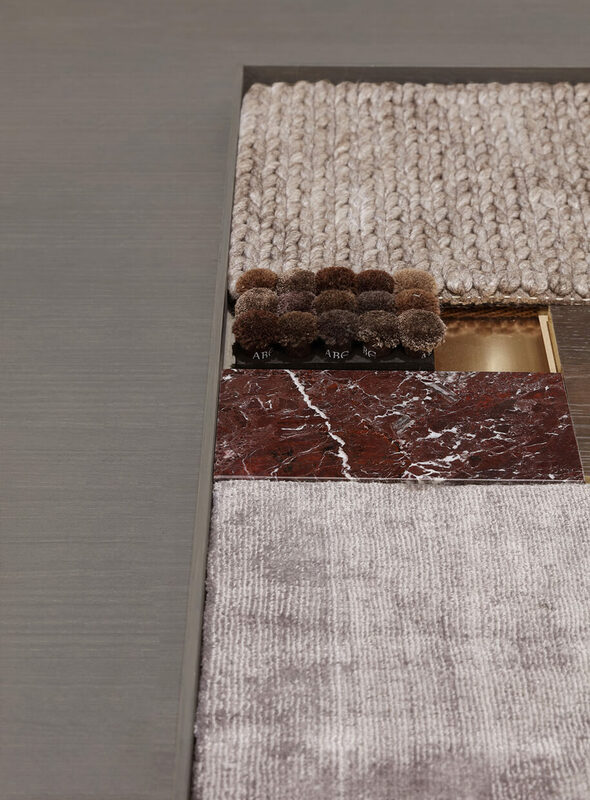 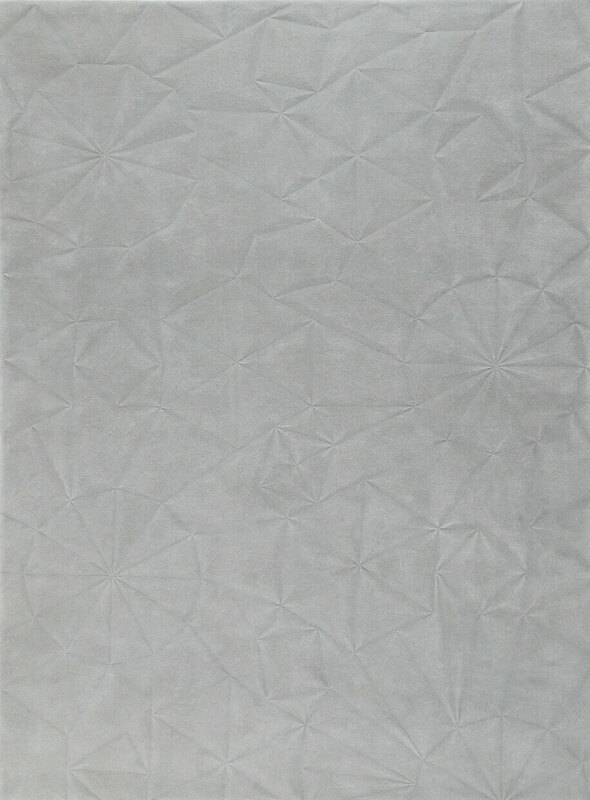 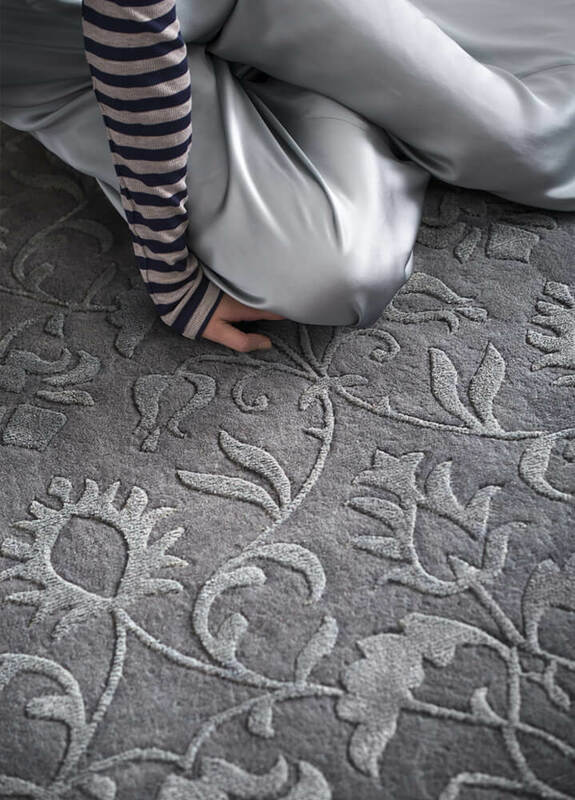 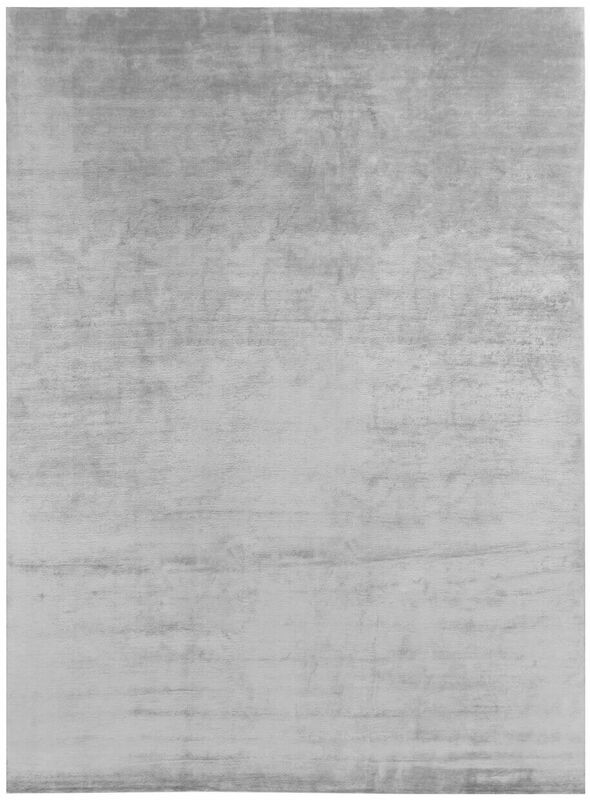 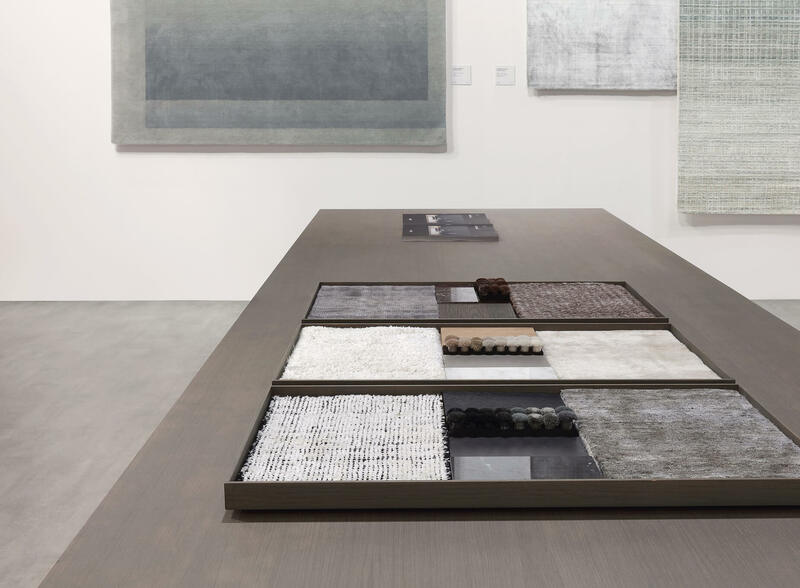 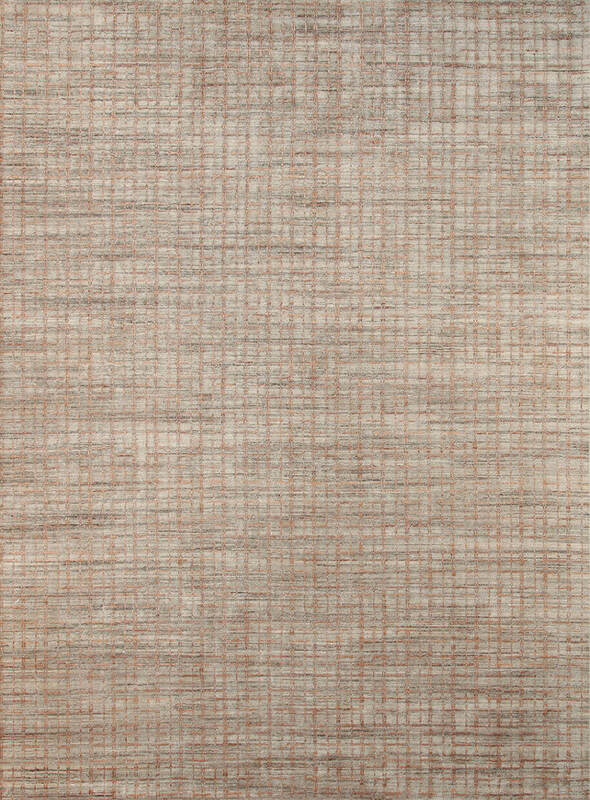 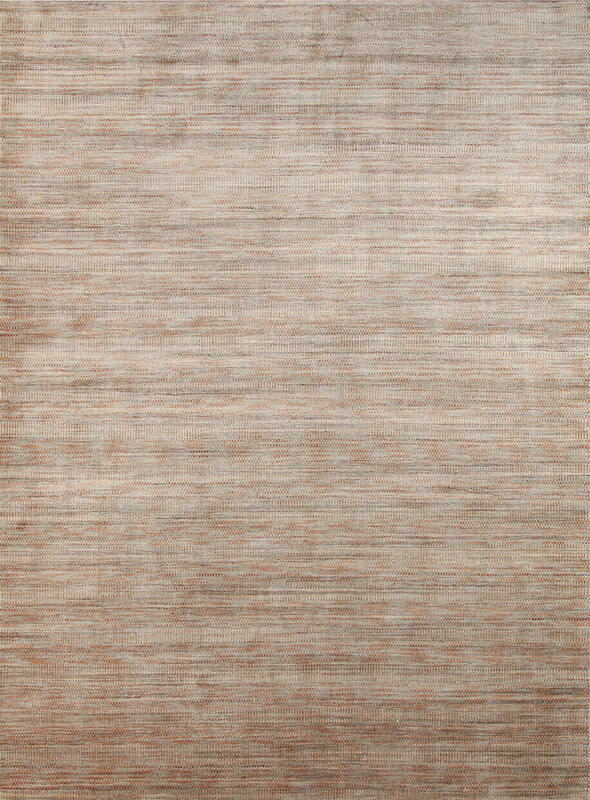 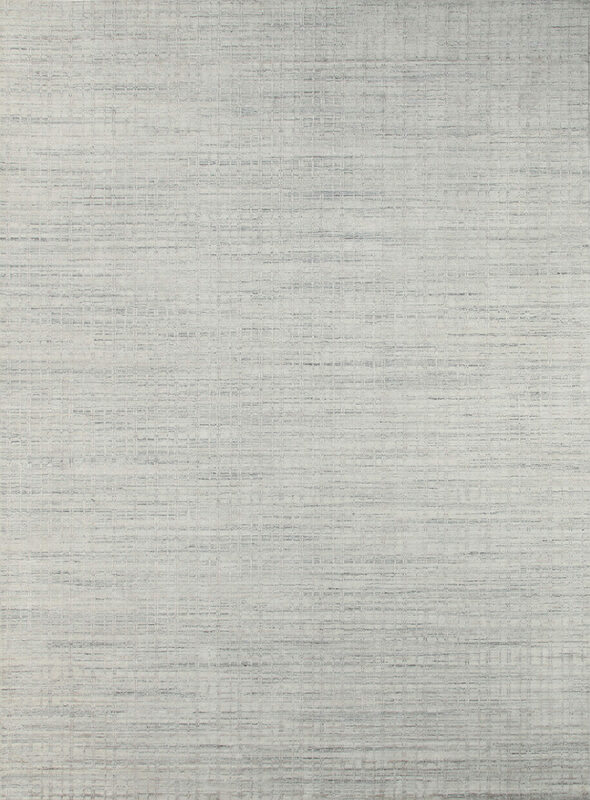 In addition to Trasparenze, will be presented the new Intuito, Sight and Kami Kami carpets. 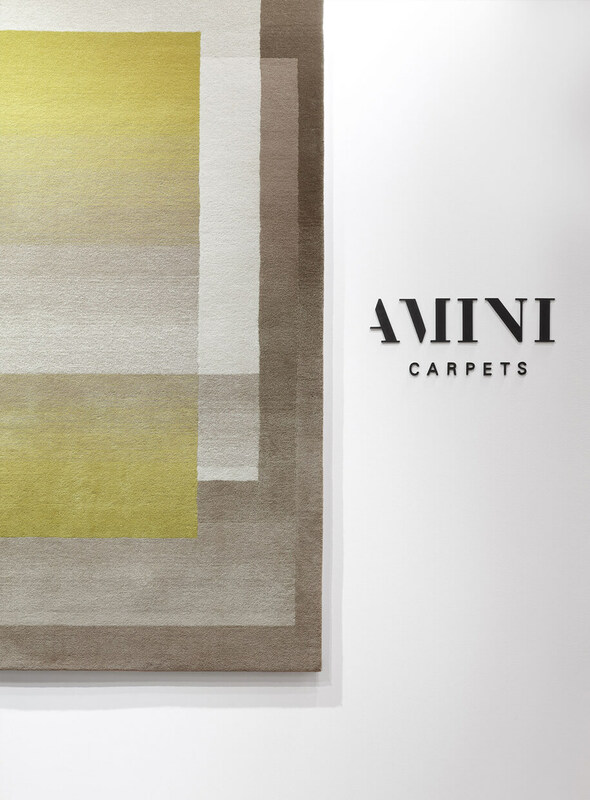 Rho Fiera Milano, Hall 10 Stand C09.